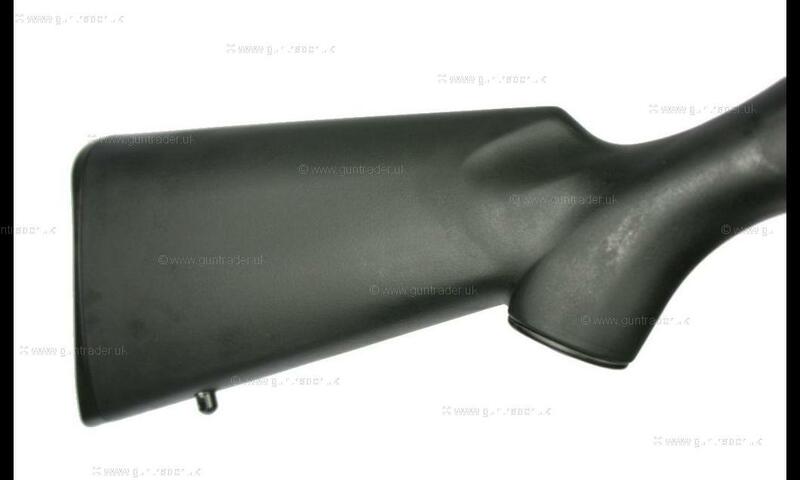 This is a brand new CZ455 Varmint with a Synthetic stock and a 20" .22Lr barrel - a perfect choice for use from a vehicle for general vermin control such as rabbits or squirrels. 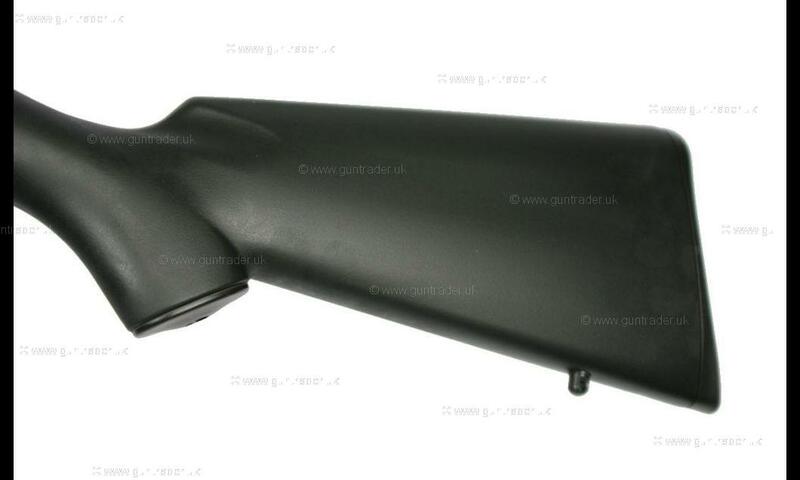 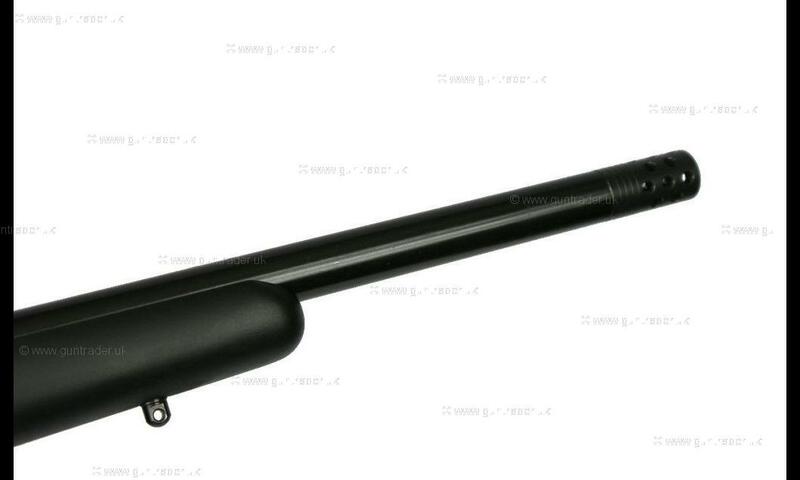 The extra weight in the barrel in the varmint barrel means that this gun holds very steady when fully kitted up with a moderator and scope which we have a selection of in shop to complete a package. 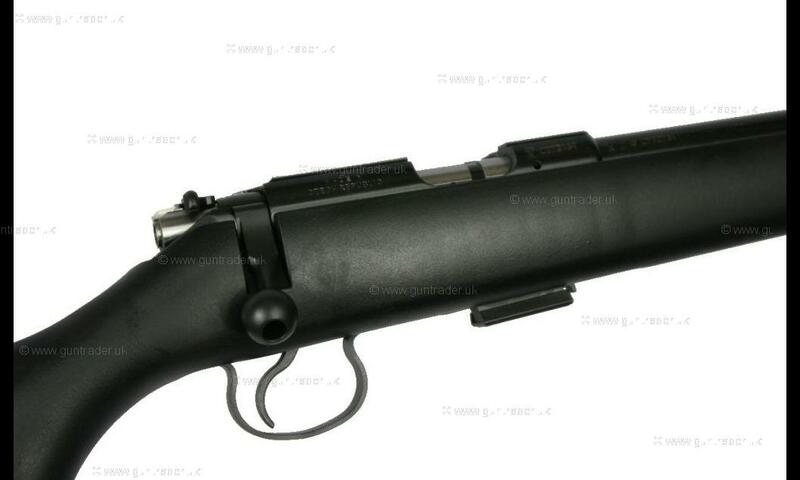 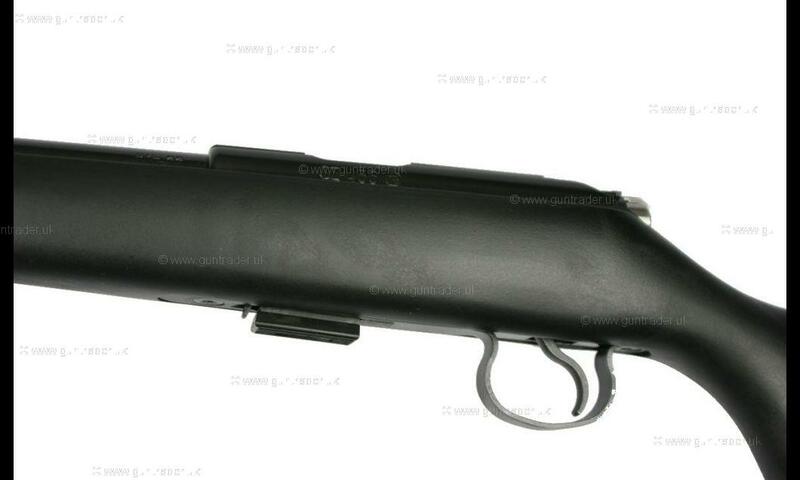 This gun is new and comes with a 3 year warranty.